The Meditek ReNew program is a unique division that specializes in remanufacturing hospital equipment. Essentially, it is a thorough restoration process that rebuilds and restores equipment entirely back into as-new condition. Meditek has perfected the art of resurrecting broken down equipment to a level that is equal to when it was original, in terms of performance, safety, appearance and reliability. The idea behind ReNew is that the “body” of the equipment could be repainted and polished, not unlike refurbishing services; however, the main difference is that Meditek goes deeper than that by completely disassembling the product, replacing worn and damaged parts, and restoring it to original condition. This process is known as remanufacturing. Purchasing remanufactured equipment and trading in old equipment. Refurbishing: servicing and/or repair of equipment to bring it to a more workable and better-looking condition. 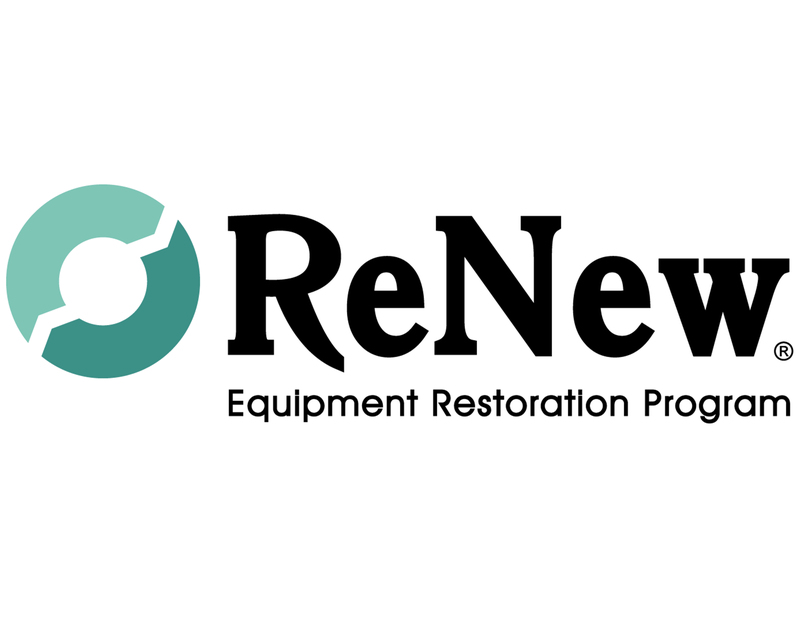 ReNew: rebuilding, repairing and restoring equipment or instruments to meet or exceed the Original Equipment Manufacturer’s performance specifications. Why choose the Meditek ReNew Program? Need more equipment than your budget allows you to purchase? Have equipment that is becoming costly in repairs and maintenance? Need to standardize and keep your equipment the same? Have equipment that is 15+ years old? What happens when you don’t your ReNew equipment? You lose the equipment’s value over time. You use more capital budget to replace it. You have less $$$ to spend elsewhere. You send a piece of equipment to the landfill. Meditek technicians are factory level trained and each has over 20 years of experience with remanufacturing. 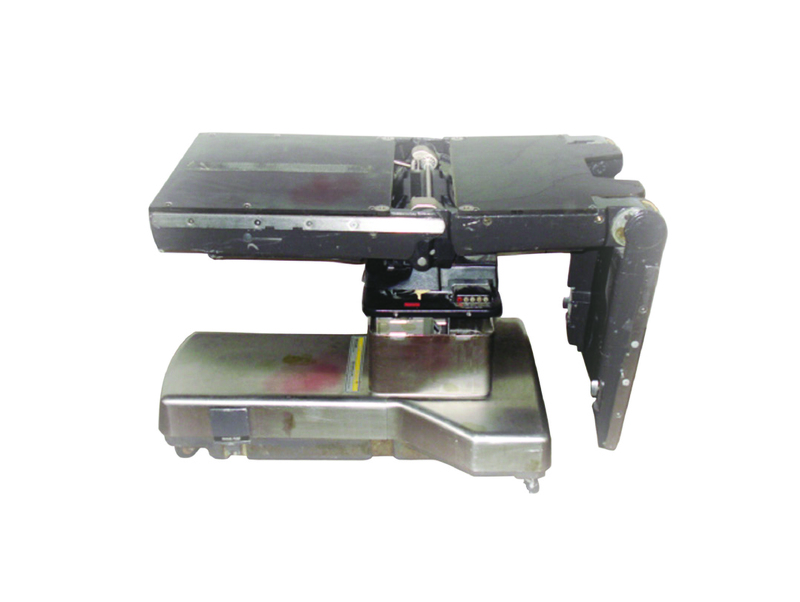 Equipment is truly remanufactured to as-new condition. Unmatched 2 year on-site parts and labour warranty. Premium level of customer service and support. Maintain standardization and consistency of products. Assist developing countries – Meditek donates trade-in equipment to Uganda and Haiti. Watch our ReNew Remanufacturing video below! The table is put through the same testing that would be done if it had just arrived at the hospital. Every aspect of what is happening with the table is documented in detailed notes. Our technicians take pictures of both the exterior and interior. The table is taken completely apart, right down to the last nut and bolt. Damaged parts and potential hazards are identified that would not have been known by the user until there was an incident. Often, pins are out of place and exposed electrical wires are sitting in oil. These are just two examples of hazards that are not found in a normal preventative maintenance inspection. 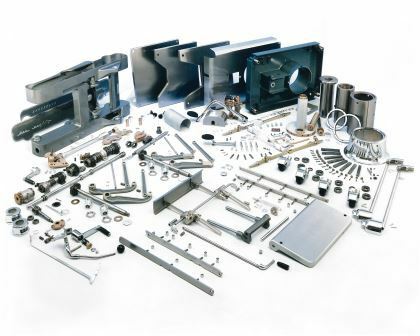 Once the table is reduced to the bare structure, the components are chemically stripped or cleaned. All painted parts are repainted with an enamel powder coat that is baked on and is designed to last as long as the original paint, or better. The stainless steel is resurfaced, and all dents are removed. The majority of time is spent at this stage to ensure perfection. Worn parts are replaced, and the internal workings are inspected with a ‘fine tooth comb’. The inner mechanical workings are machined back to original tolerances and all looseness is eliminated from the table. The internal mechanisms are completely restored to as new condition. With the inner and outer table restored, it needs to be assembled. Original manufacturer tolerances and specifications are strictly adhered to by our technicians. Meditek’s remanufacturing technicians are all veterans in the field and are experts in the requirements of each table. Lubricate all internal moving mechanisms. Inspect and replace all seals, valves, cylinders, and O-rings. Re-align gears and adjust to proper tolerances. Install new decals and labels. Disinfect and sterilize the finished product. Each ReNew table goes through an exhaustive 25 point inspection and testing. All functions are checked for rigidness, and the whole table is put under a capacity stress test. It is the personal pride and workmanship of our technicians that will never allow a table to pass without meeting these strict quality controls. The final stage of the entire process is the secure shipping of the table back to its origin. All is for not if the table gets damaged in transit. 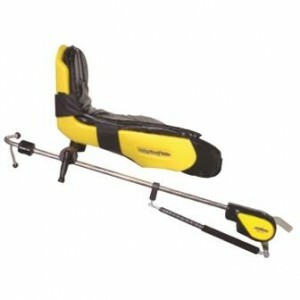 Our shipping specialist uses a 6 point strapping system to ensure the table is secured. Each table is shipped with new straps to ensure that worn straps with the potential to break do not jeopardize the shipment. 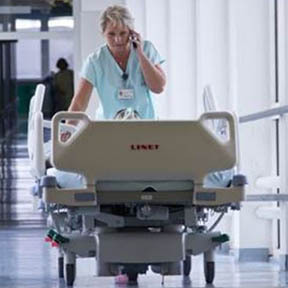 It’s no secret that shrinking budgets are a reality in today’s healthcare sector. Few facilities have the resources available to afford the latest and most sophisticated equipment. At the same time, healthcare providers are being called upon to decrease wait times, improve patient outcomes and deliver an overall higher standard of care than ever before.